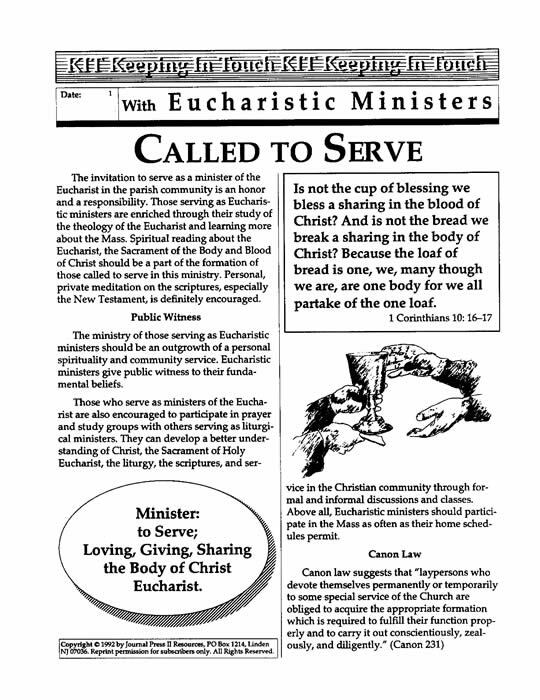 ¥ Supporting Eucharistic Ministers in their ministry. 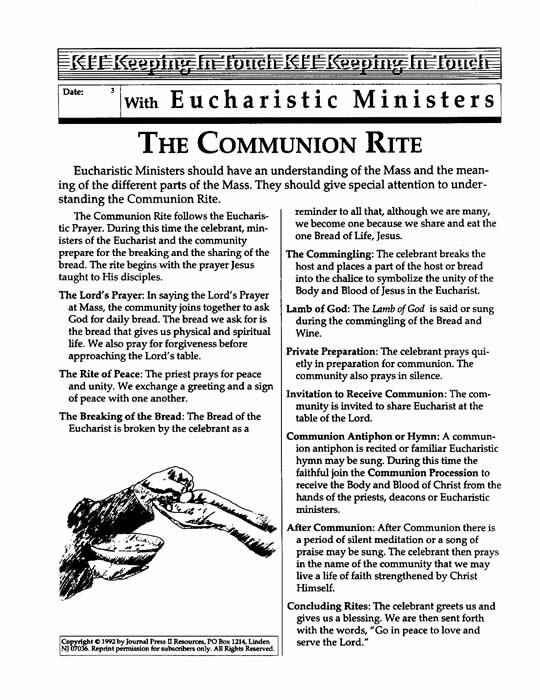 The Amen Pin (shown at top right) information is available by clicking. Sets are ordered and downloaded one at a time. Return to Online MasterSets Page to select additional MasterSets.